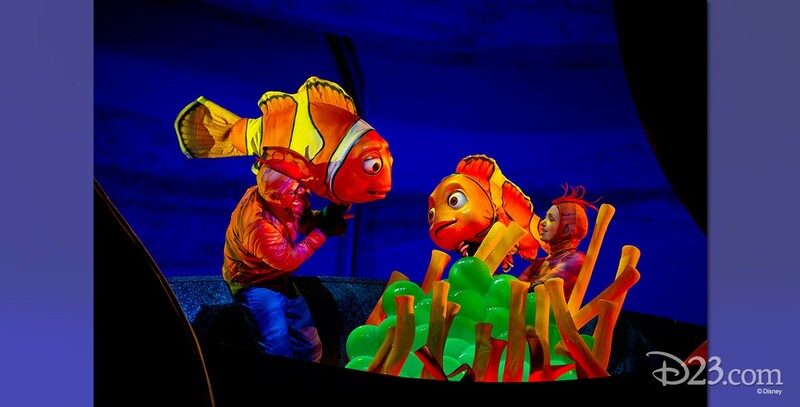 Finding Nemo—the Musical Stage show in the newly-enclosed Theater in the Wild at Disney’s Animal Kingdom featuring spectacular scenery, elaborate puppetry, and special songs by Robert Lopez and Kristen Anderson-Lopez. The overly cautious father clownfish, Marlin, along with his absent-minded friend Dory, swim with the sharks and take on the jellyfish as they make a heroic effort to rescue Nemo. 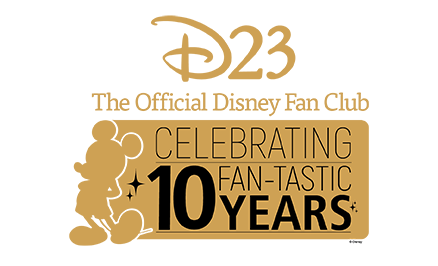 Previews began November 5, 2006, with a grand opening in January 2007.